In his classic work Intimacy, Henry J.M. 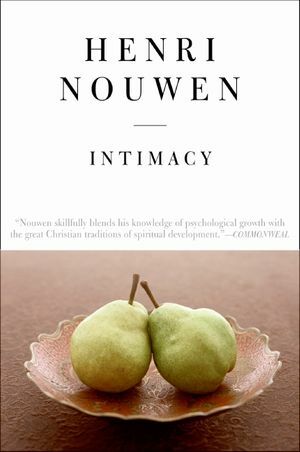 Nouwen, one of the most beloved spiritual writers of the 20th century, explores the pathway to a more creative and fulfilling intimacy in our relationship with God. A wise and optimistic guide to the complexities and rewards of the fully developed inner life, Intimacy stands alongside The Wounded Healer, With Open Hands, Making All Things New, and Nouwen’s other notable works, as well as the writings of C.S. Lewis, Thomas Merton, and other influential Christian scholars and thinkers.